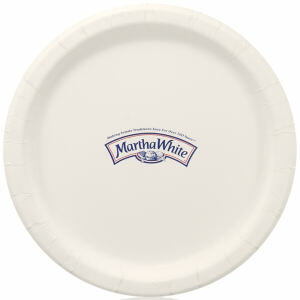 Are you trying to promote your brand around the house? 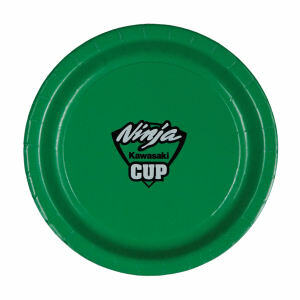 Look no further than our great selection of custom promotional table and plate accessories. 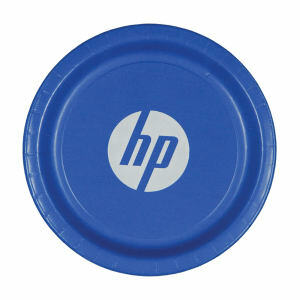 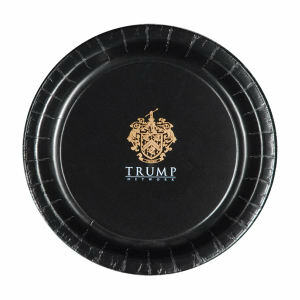 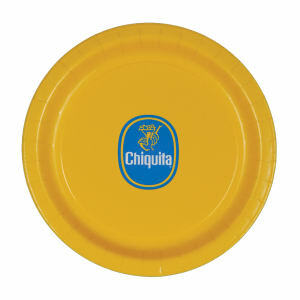 Custom logo printed table and plate accessories are a practical and stylish marketing tool. 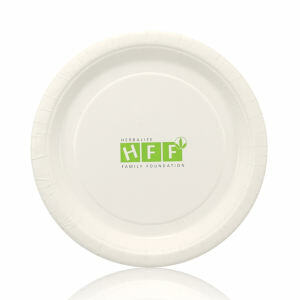 Personalized promotional plates and other table accessories will ensure that your logo is noticed when clients, customers and colleagues sit down at the table. 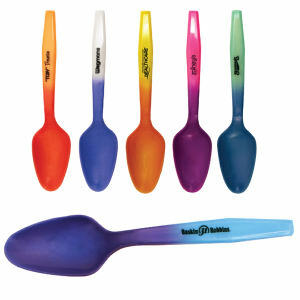 Recipients will appreciate getting custom printed plates, forks and knives as gifts, and your brand will be seen every time they reach for one of these promotional kitchen items. IASpromotes.com offers custom promotional plates and table accessories made with the highest quality materials. 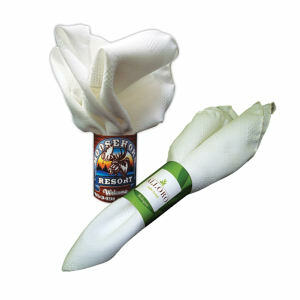 Our expansive array of custom logo products is ideal for household use or for use at both offices and corporate functions. 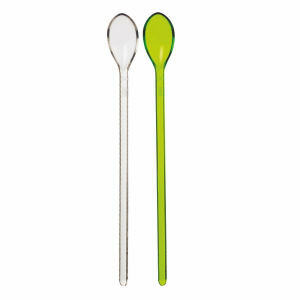 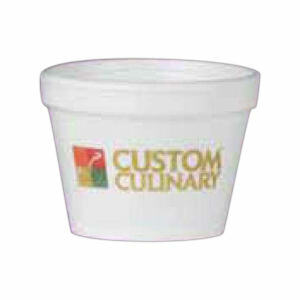 Personalize a whole set of items with your company logo and name today!